Both discussed some of the most pertinent topics in Ethereum – scalability, lack of incentives for core blockchain developers, the potential of blockchain technology in the financial sector, and responded to criticisms of Ethereum. 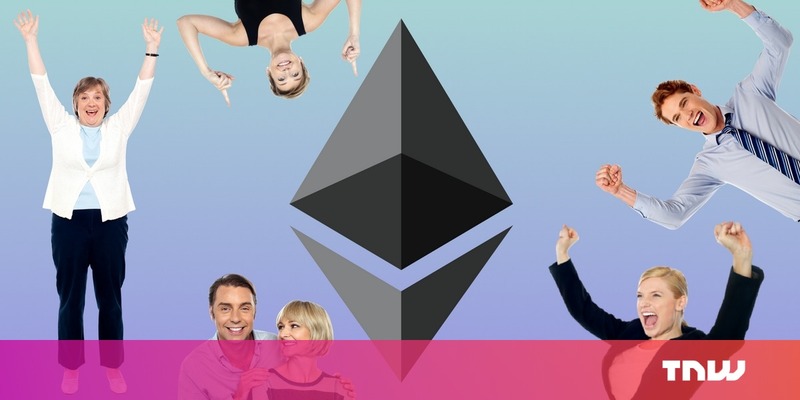 Although initial coin offerings (ICOs) and independent blockchain projects have created many millionaire Ethereum developers, Zamfir explained that most Ethereum core developers earn salaries that are much lower than the market standard. He noted that the demand for Ethereum, and blockchain technology in general, is growing rapidly in Russia, primarily due to the strong presence of Ethereum in the country’s blockchain sector. For years, banks, financial institutions, and major technology conglomerates have received tens of billions of dollars in funding to integrate blockchain technology. He emphasized that the decentralized nature of blockchain technology qualitatively changes the relationship between the state and the people.